It sounds a little strange, so what makes them anchovy BBQ? Essentially, it’s a homemade BBQ sauce mixed with pureed anchovy thrown in. I got this idea from Cay Tre, a Vietnamese restaurant in Soho where they served anchovied chicken wings. They were sticky, sweet and savoury at the same time and tasted so good. I couldn’t quite replicate their recipe, although it was good in its own way. Some of us liked it, and some didn’t think the anchovy went well with chicken. If you try this recipe, please let me know what you think! Will ask j to give this a try. Wings are always sold out in our local tesco. 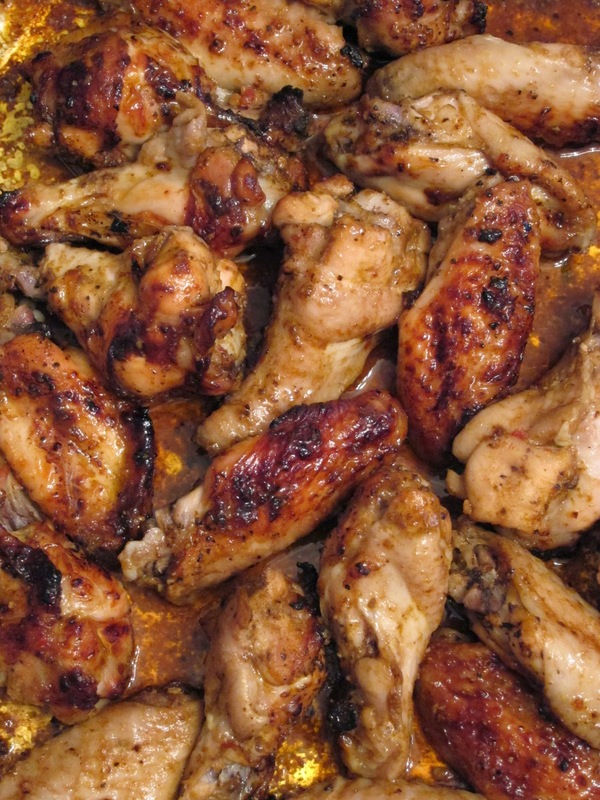 This recipe looks great, the anchovy flavour with wings is so intriguing! Going to try soon.